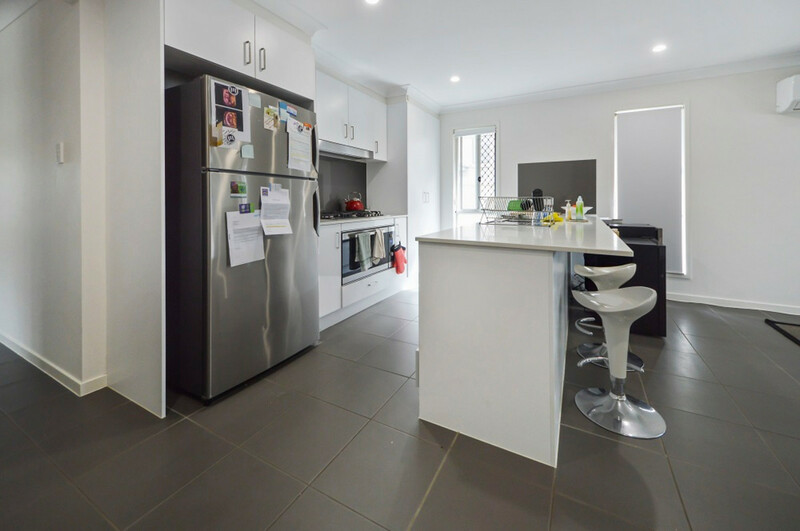 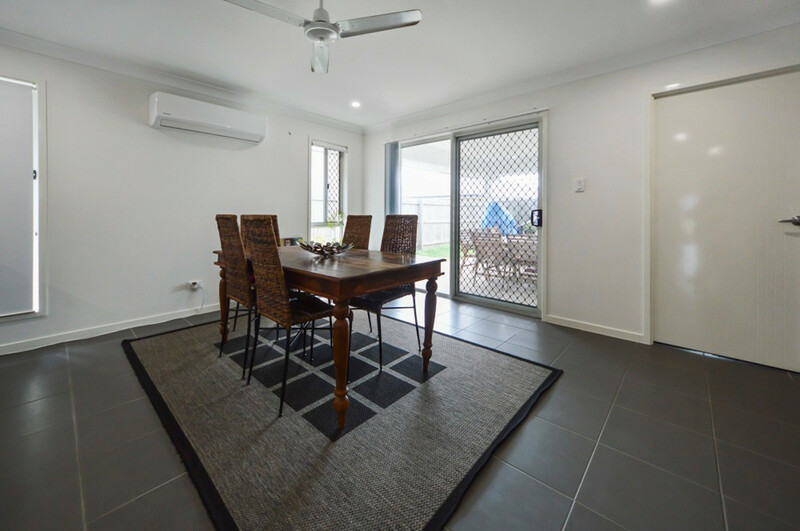 – An Italian style Kitchen with Gas Cooktop, Caesar stone benchtop and dishwasher is ideally situated in the middle of the house and makes for those perfect winter nights to have a ‘Cook n Chat’ evening with friends and family. 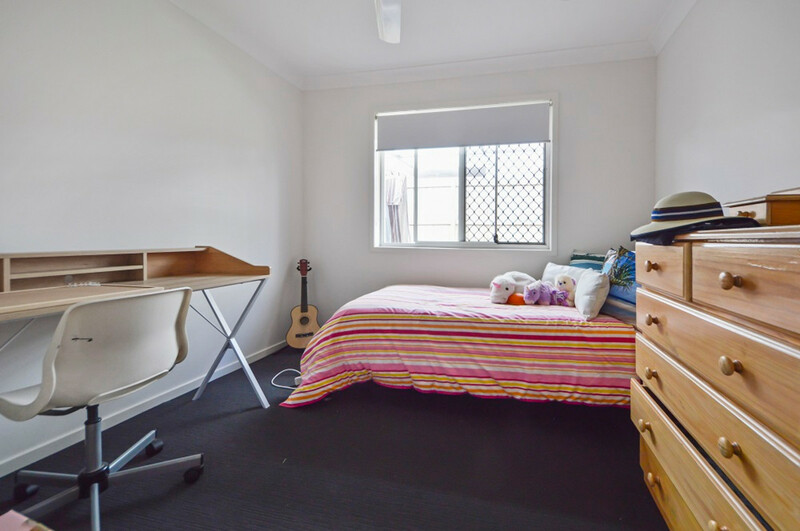 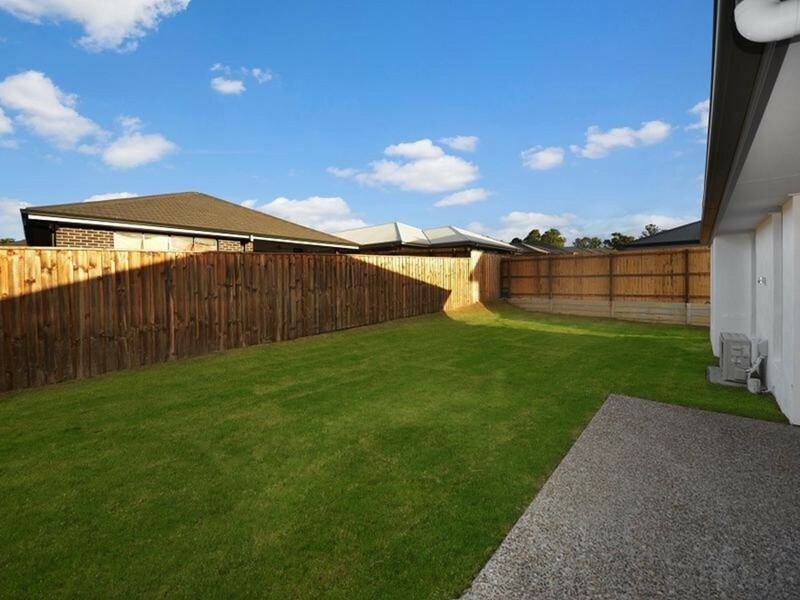 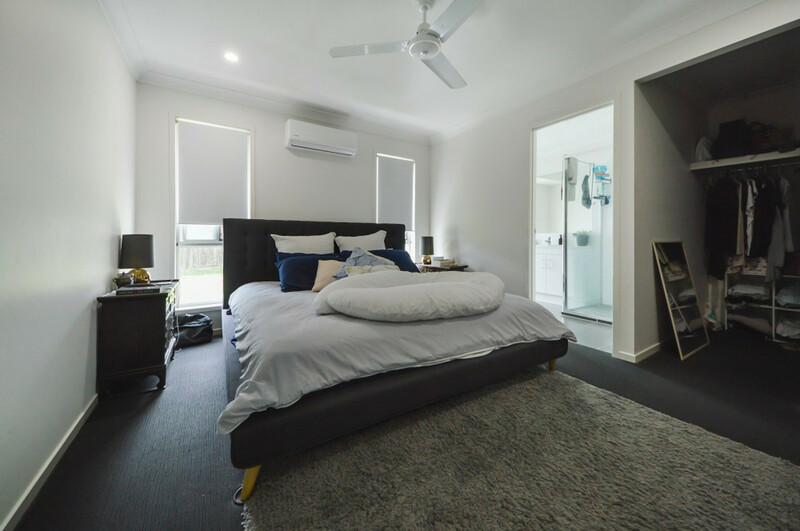 Ideally located in the new Heathwood estate within minutes drive of the Forest Lake Shopping centre, Logan and motorway and easy access onto Ipswich Road. 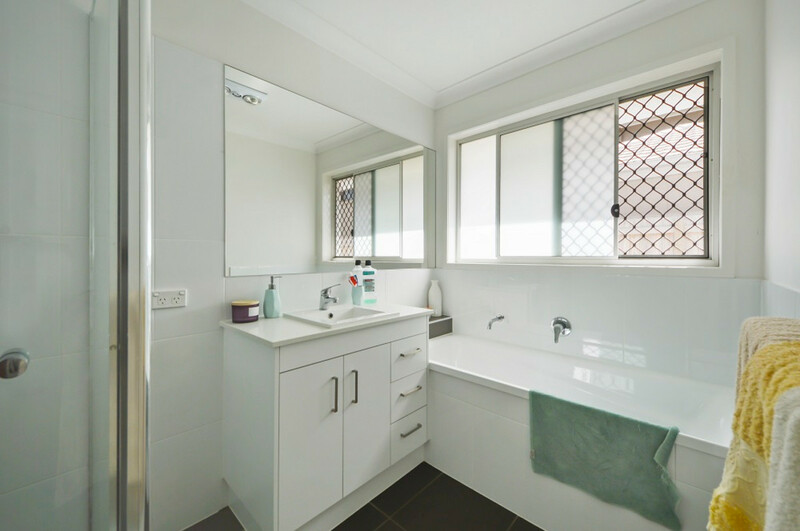 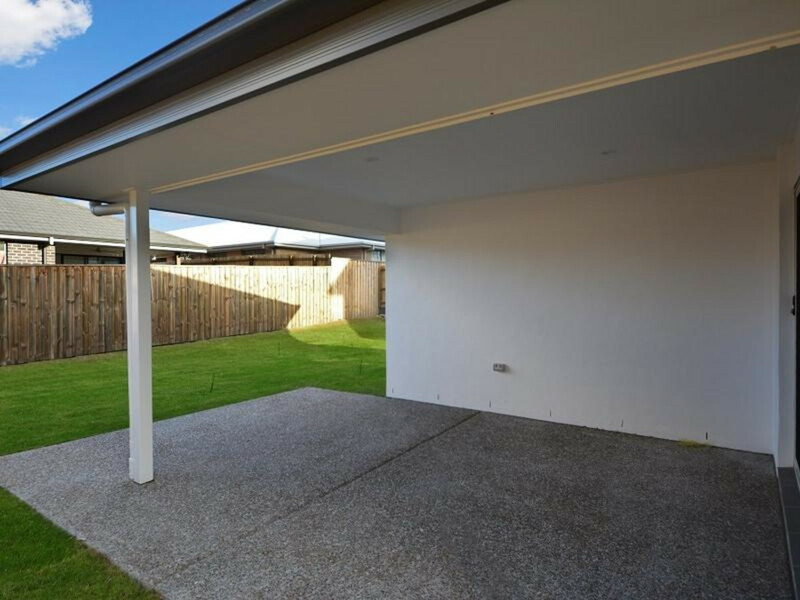 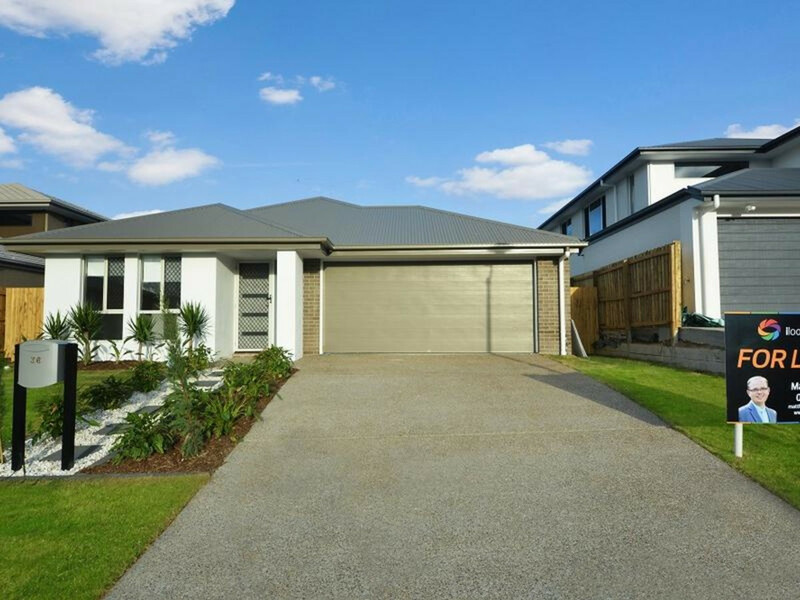 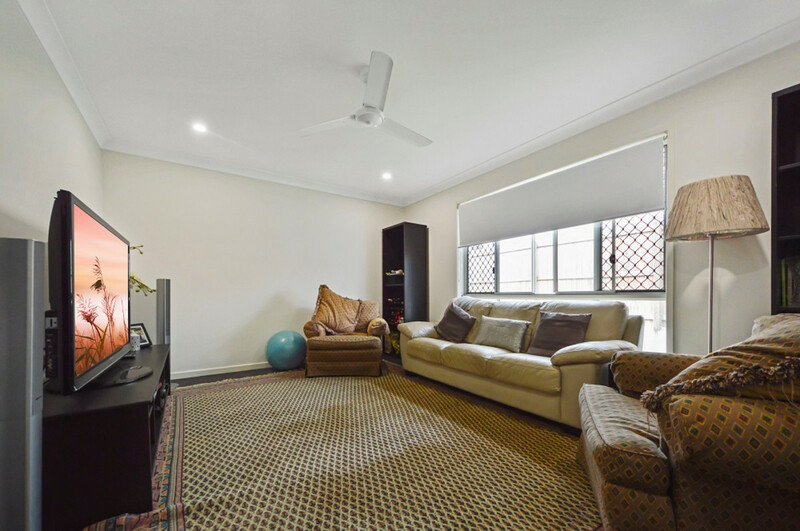 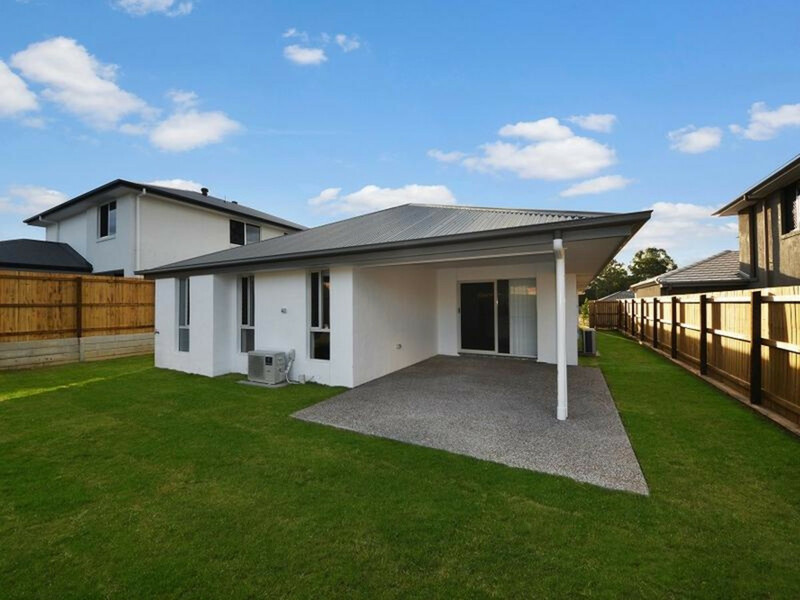 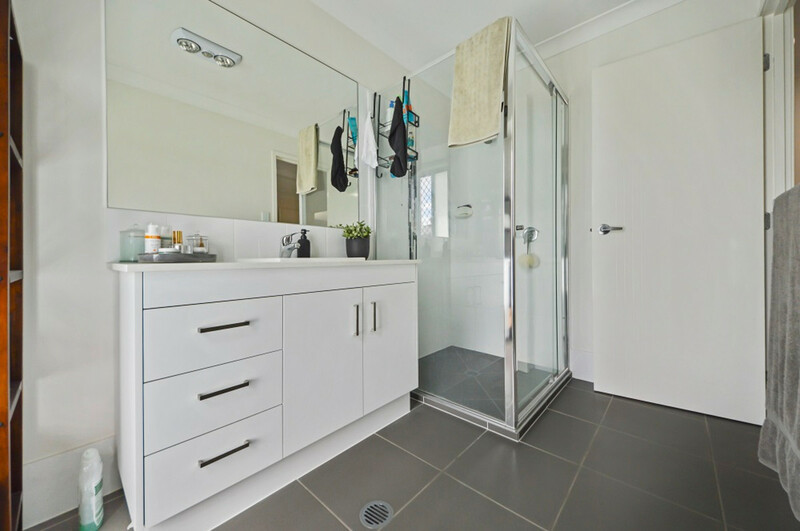 Call Matt Groves “The Property Management Guru” on 0416 252 289 to arrange a viewing.